After failing to make the necessary signings that they needed in January, Arsenal desperately need to get things right in the summer. Despite Hector Bellerin's season-ending injury and having the worst defensive record in the top four, they failed to make any significant moves in January. There were numerous reports, that due to budget concerns, they would only consider loan moves (guardian). The fact that Arsenal's head of recruitment, Sven Mislintat left after just 14 months, probably didn't help and certainly won't make things easy in the summer. It's fair to say that Unai Emery has inherited a fairly poor squad and has not yet had the time, or sufficient budget to fix it. 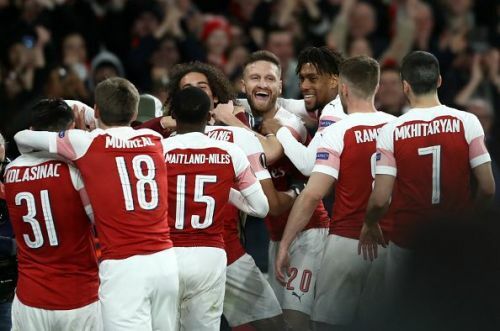 Most notably, Arsenal lack any form of natural, wide talent, with players like Henrikh Mkhitaryan and Alex Iwobi pushed out there, despite both preferring to come inside more. Therefore, we suggest three players the Gunnars should consider signing during the summer transfer window. With Nacho Monreal now 33 years old, and Saed Kolasinac both fairly poor defensively and seemingly only comfortable in a back system, Arsenal will be in desperate need of a new left-back. Tagliafico looks to be comfortably better than Kolasinac, outperforming him in every defensive stat. Tagliafico completes 2.4 tackles, 2 interceptions and makes 1.7 clearances per game, all superior to Kolasinac's 1.4 tackles, 0.9 interceptions and 1.4 clearances per game (whoscored.com). With Tagliafico's quality clear to see, it's no surprise Arsenal have been heavily linked with him (MARCA). 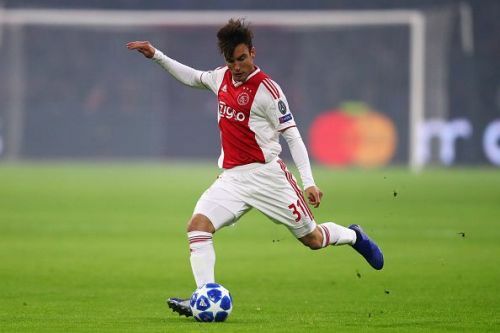 The only real concern for Arsenal, is that Tagliafico's notable performances in the Champions League have seemingly attracted interest from elsewhere. Arsenal may be wary of getting dragged into a bidding war, with the Argentine linked with a host of Europe's top clubs, including both Real and Atlético Madrid.